On a moonlit night in 1943 an Indian princess was parachuted in to occupied France to join the Resistance as a radio operator code-named Aurora. 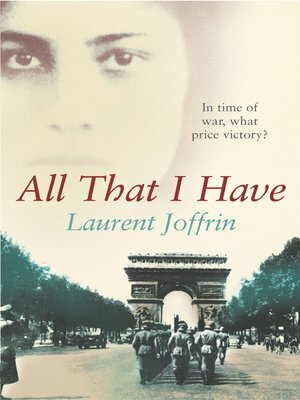 Daughter of a Sufi mystic, she had declined the Special Operations Executive firearms training because she did not want to kill anyone - yet she landed in Brittany knowing that she had a 50 per cent chance of arrest, interrogation and torture by the Gestapo, and death - which for captured agents could sometimes not come soon enough. Laurent Joffrin was born in 1952 and is editor-in-chief of Le Nouvel Observateur. He has written several other books including Les Batailles de Napoleon (2000).